Nationwide Fire Safety Cork. Fire Safety Consultants. 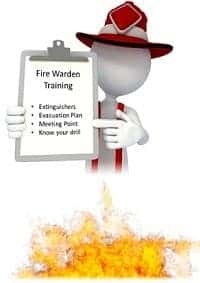 We prepare Fire Safety Certificates and follow through until they are granted.